Master Box Dimension : 20" X 14" X 19"
This educational building block toy will provide kids hours of fun building all sorts of different construction model. 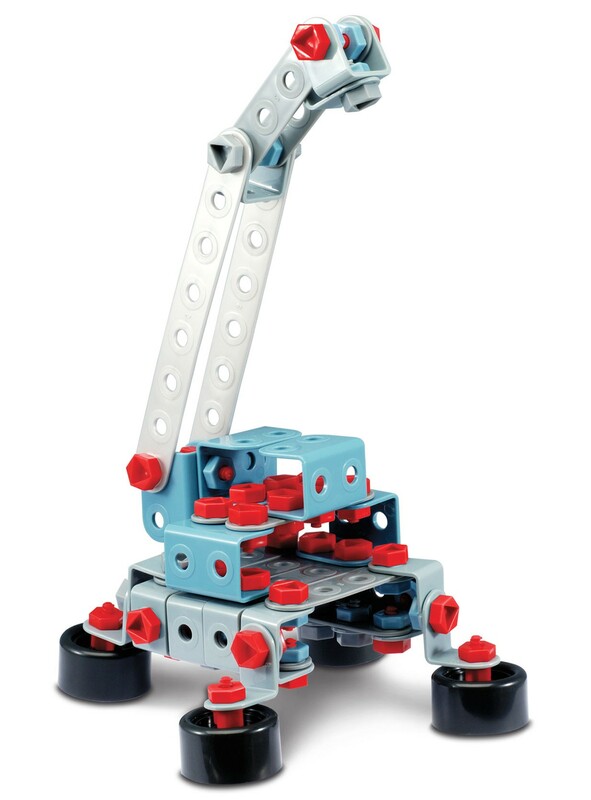 There are 552 pieces, so kids build almost anything that they can think of. Use the real working drill to screw in pieces and hold them together. 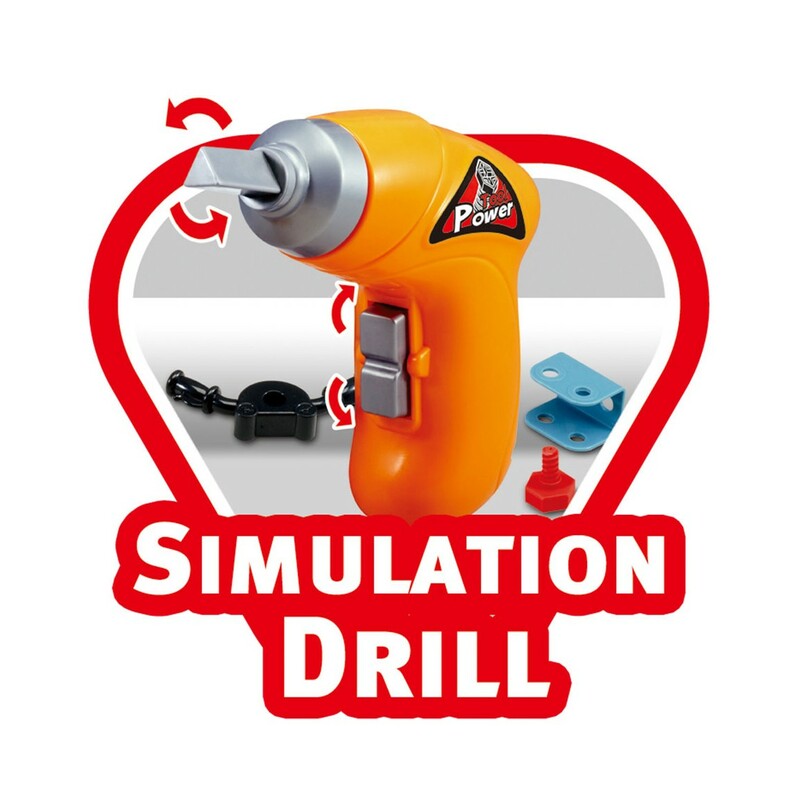 Drill can screw rotate clockwise and counter-clockwise just like a real drill. HOURS OF FUN - This building block toy will provide kids hours of fun learning how to construct different model toys! 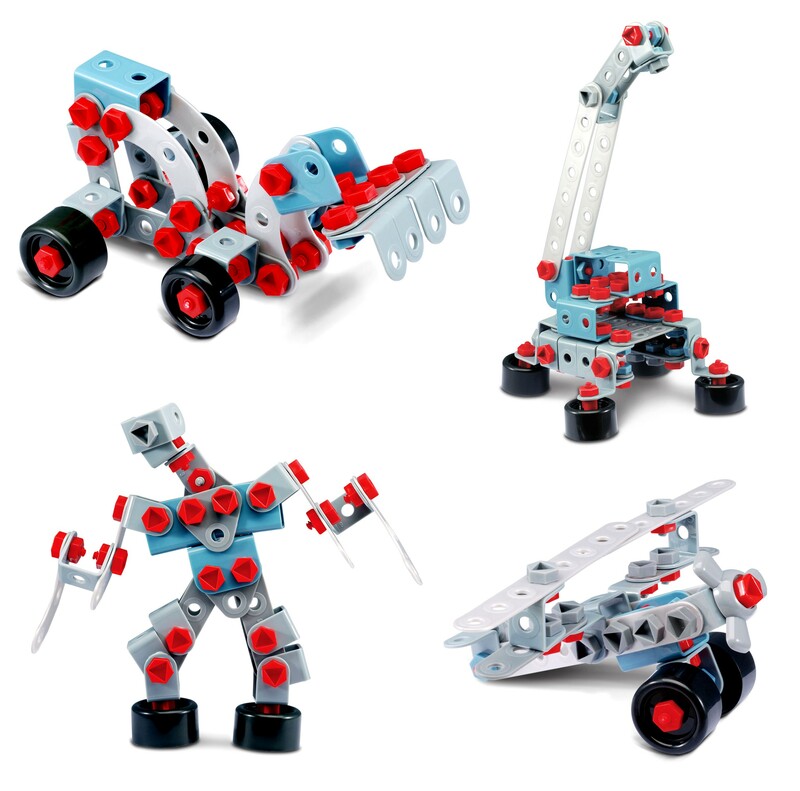 IMPROVE MOTOR SKILLS - Learning to build all the construction models help improve on motor skills and also their hand-eye coordination. EDUCATIONAL EXPERIENCE - Kids can learn about the different tools in the building block set and see how that can be applied to the real tools we use today. 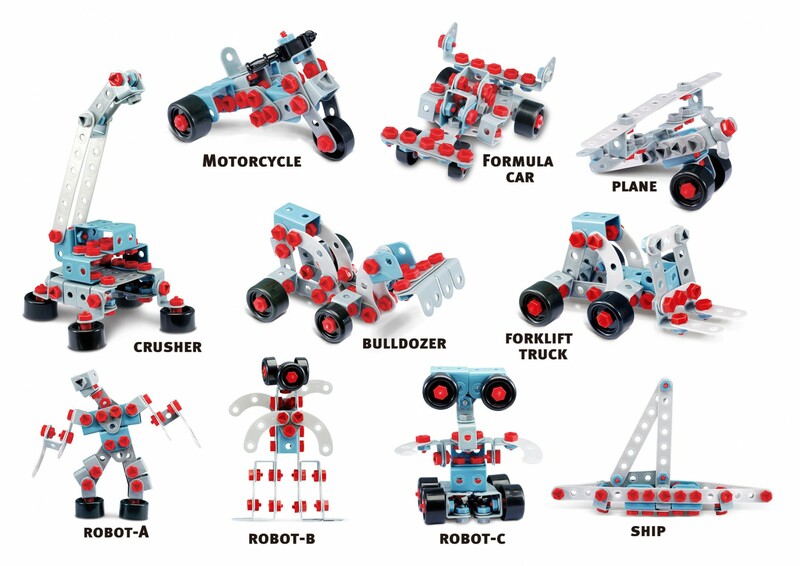 CONSTRUCT 10 DIFFERENT MODEL - With the included instructions, kids can learn how to build 10 different model such as a Motorcycle, Plane, Crusher, Bulldozer, Forklift, and much more!